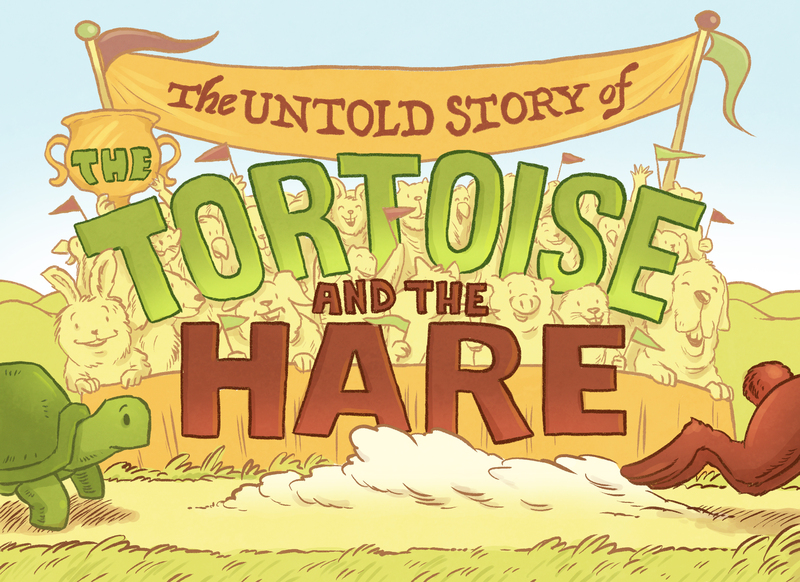 A 50-minute world premiere original from Chase Ramsey and David Paul Smith, The Untold Story of The Tortoise and the Hare takes you to the town of Winnington, famous for holding the biggest race in animal history. The Hare and Tortoise families remain unexpected rivals during race day, but this new twist on the famous tale shows the battle for the coveted trophy becomes more about honesty, friendship and sacrifice during the speedy (and not-so-speedy) journey. The musical score is fun and upbeat, with a contemporary pop musical feel, with a bit of hip hop and some cool concert lighting! Smith and Ramsey’s unique focus on message and audience interaction will bring out the inner champion and cheerleader in all of us!